A fairly new bit of technology is being rolled out by yontoo layers. The software allows you to customise your facebook landing page or indeed all your pages. You can use the stock images provided or use your own designs or pictures of loved ones,pets,or places. I think the loved one option would be great on facebook for say relations that have moved abroad. The pets option is not for me as I am surrounded by them. 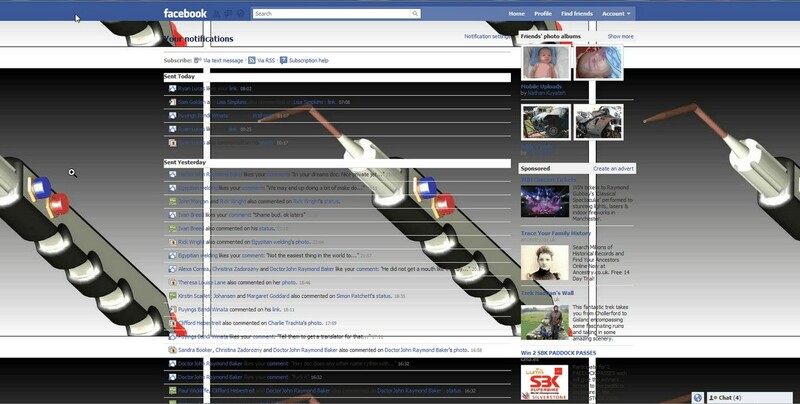 OK here is the clever bit, Although the image appears to be on your facebook it actually runs in your browser. No technical expertise is needed to install the software so no issues their. Here we get to the very interesting bit. It is rumoured that all social networks will be going this way soon, Bearing in mind there is no interaction between your social media and the software it would seem a no brainer it will take off. The possibilities would seem endless.Myspace,Beebo,Twitter,Plurk and so on. So don't say I did not warn you. Lets get down to brass tacks me being me thought everyone will want to look at hydraulic pumps,scrap metal grabs ,concrete pulverizers etc. Wrong again, Also the dpi is too high in my cad program but I expect them to up that. On this blog you will find a vast amount of uses for computer aided design. 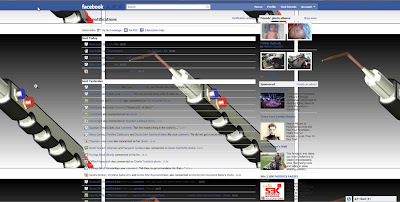 My current project is using my demolition equipment designs for facebook profiles and landing pages. Of course that is not what they were intended for, But a bit of variety never hurt. The image quality is truly stunning and true photo realistic images are possible. My interest is not in the image quality though, The file that goes with each drawing is data to make each individual part and is an extremely powerful tool. The actual image in reality is just a set of lines and curves in it's native form and to be honest not very attractive to look at. In terms of being competitive you can not really get more keener than designing it in a cad program. So I will leave it there today and let the readers have a closer look at "Computer Aided Design"